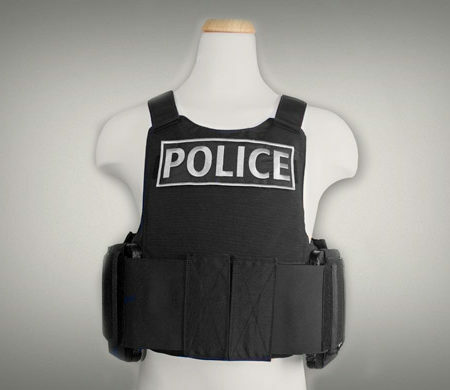 We designed our LVBV vest to accommodate the Body Armor/Load Carriage System (BALCS)-style inserts for the Law Enforcement Officer (LEO) community. But it also supports other First Responders training for Fire Fighters and Emergency Medical Technicians. This Low-Visibility Vest kit is meant to be worn under the service blouse, uniform shirt, or personal floatation device. Ideal for the Federal Law Enforcement Training Centers (FLETC) where students practice combatives, perform rigorous physical training, or train in maritime or tropical environments. The BALCS-style vest carries Warrior Trail’s patented BALCS non-ballistic training insert panels that replicate the size, shape, form, weight, and flexibility of ballistic soft-body armor panels normally made of DuPont™ Kevlar® or similar products. 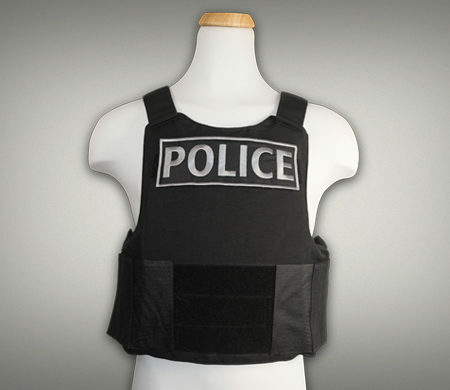 The Ultra-Low Visibility Concealable Vest can be used for training and actual operations. Just replace the our Warrior Trail non-ballistic BALCS training insert panels with BALCS-style Ballistic soft body panels from Velocity Systems or another reputable vendor. This allows you “Train Like You Fight® …. at a fraction of the cost,” without damaging your expensive and fragile ballistic body armor products. The Low -Visibility Training Vest is constructed from rugged MILSPEC 1000 denier material to provide long wear and to withstand repeated wash cycles. The BALCS training insert panels are easily removed for cleaning and sanitization. 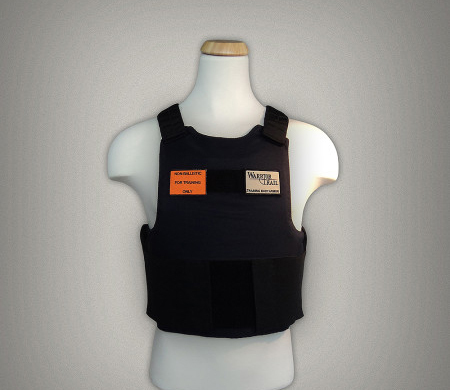 This makes the vest ideal for rugged training in damp and wet environments. 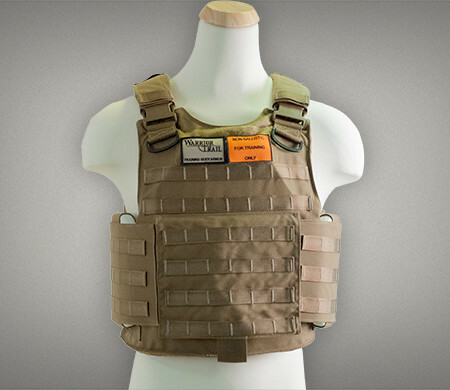 This enables serious training without damaging expensive ballistic soft body armor panels. Available in sizes Extra-Small, Small, Medium and Large. With adjustable hook and loop Velcro-style fasteners to accommodate all body torso sizes. Available in Navy Blue. Please contact us for more information about this new product and ordering instructions.